Is Ross River virus the next Zika? Experts studying the mosquito-transmitted Ross River fever virus have discovered that it can be carried in mammals. This is important as previously it was thought to only be carried in marsupials (such as kangaroos) - making it largely confined to Australia and Papua New Guinea. However, blood tests from American Samoans revealed past exposure to the virus despite there being no marsupials in this part of the world. 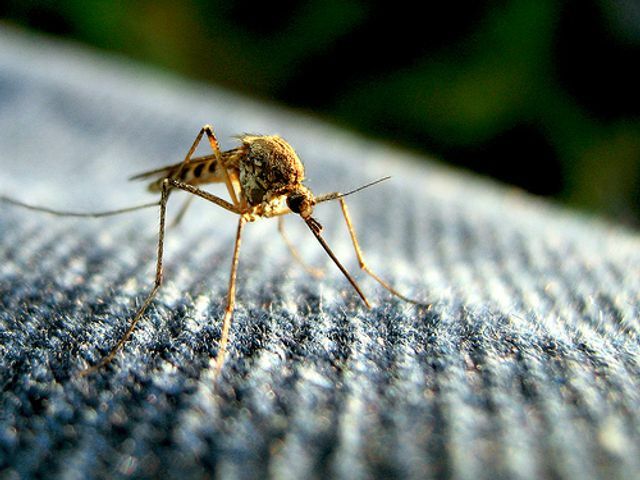 With symptoms such as fever, joint pain, rashes, lethargy it can be seriously debilitating for those infected so preventing an epidemic by minimising exposure to mosquitoes will be key. While the virus is currently confined largely to Australian and Papua New Guinea, Prof Weinstein says it's "probably a question of when, not if" Ross River virus spreads further afield, in the same way the Zika virus was transmitted.